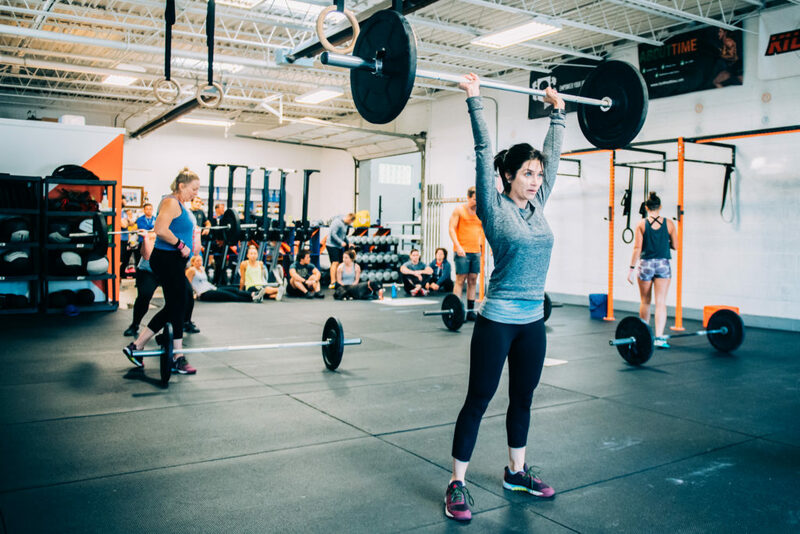 Coach led group classes following the CrossFit prescription of constantly varied functional movement performed at high intensity. 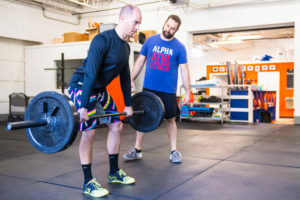 Elements of weightlifting, gymnastics, and endurance training are combined in a unique workout daily. 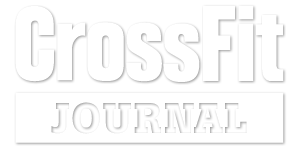 CrossFit is perfect for the individual looking to improve an overall fitness or GPP (General Physical Preparedness). You will gain strength and muscle without negatively affecting your cardiovascular or respiratory health. Dedicated one-on-one time with an Alpha coach implementing a personalized program designed for your specific goals. 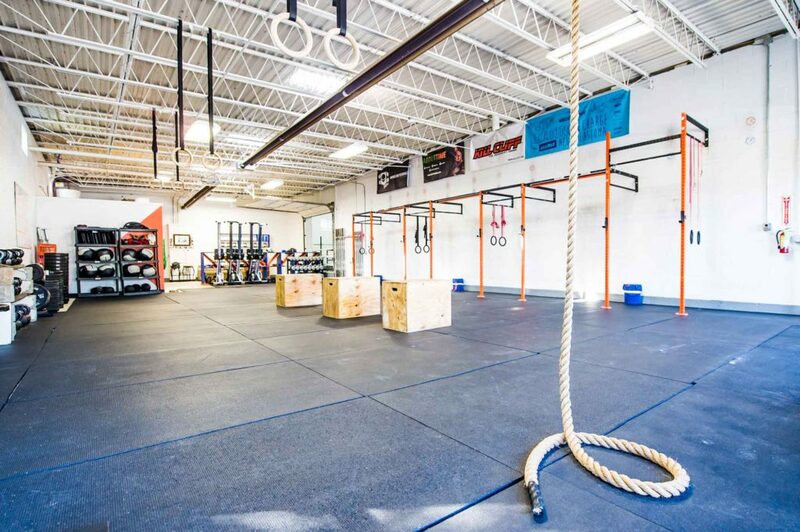 During these 30min or 1 hour sessions you will work under the watchful eye of certified coach to ensure proper execution of your personalized program. Personal training is best suited for those with specific goals in mind and/or those who thrive with accountability. Please contact us for a goal session and rates. 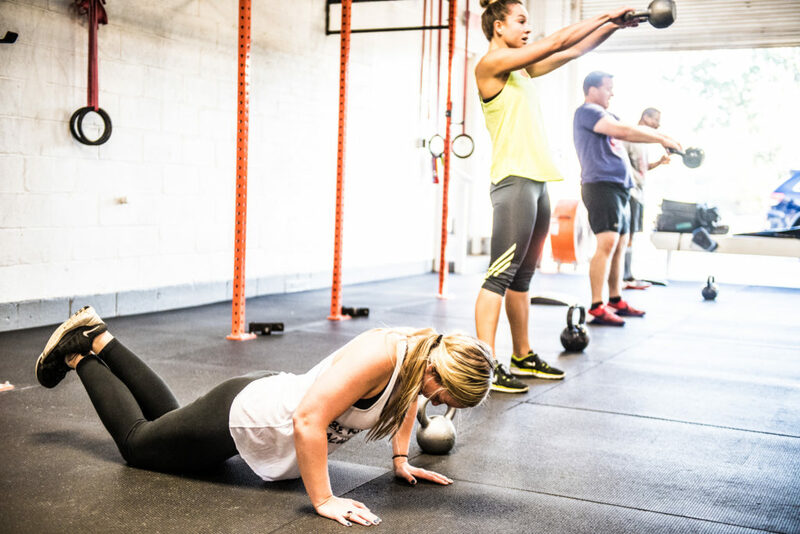 Think CrossFit without barbells. Workouts will consist of mainly bodyweight exercises, gymnastic movements and Dumbbell / Kettlebell movements. 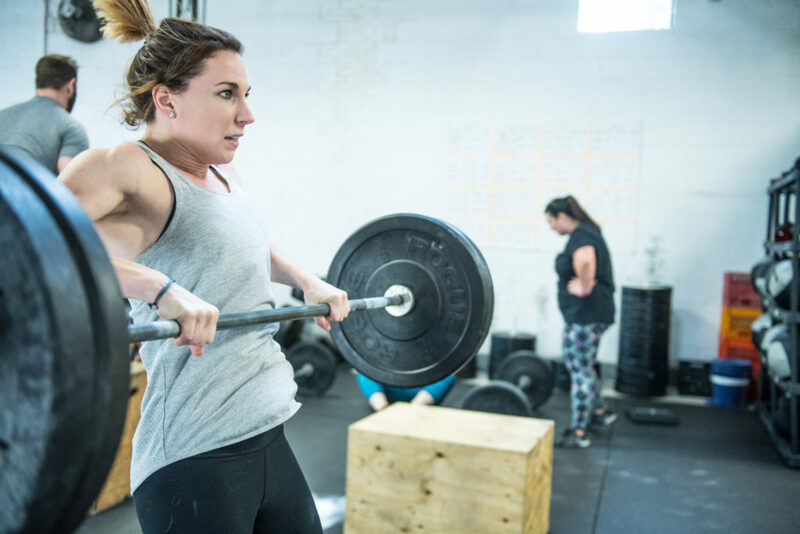 The WODs (Workout of the day) will be longer in nature and focused on improved cardiovascular health and bodyweight strength. A program written specifically for you and your stated goals. Have a certified Alpha coach write the program that will take you towards your specific goals. Programs can be designed for a wide range of goals and implemented anywhere. Personal programming is perfect for those who need assistance with what to do not where to do it. Please contact us for a goal session and rates. Does your teenage son or daughter need strength, confidence, discipline, and/or play a sport? we can help. at Alpha Athletics we welcome the opportunity to help shape the physical and mental strength of our next generation. 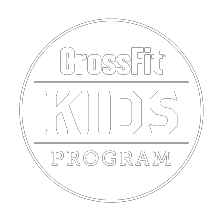 Whether your child needs training for a particular sport or direction towards healthier habits we have the skills and staff in place to help. Private and group options available. Please contact us for more details. Realign your goals and set yourself up for success by adding key elements into your daily habits. 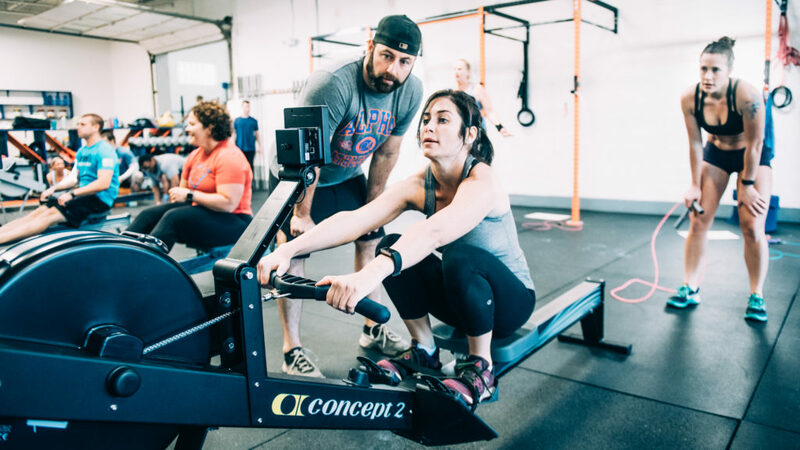 We help to keep you accountable, set attainable goals, and create a better lifestyle so that you can EXCEED your own expectations.